Brunch, Lunch or Dinner: TLT hits the mark. We all went through the food truck frenzy. Some trucks were good, some were your typical roach coach. 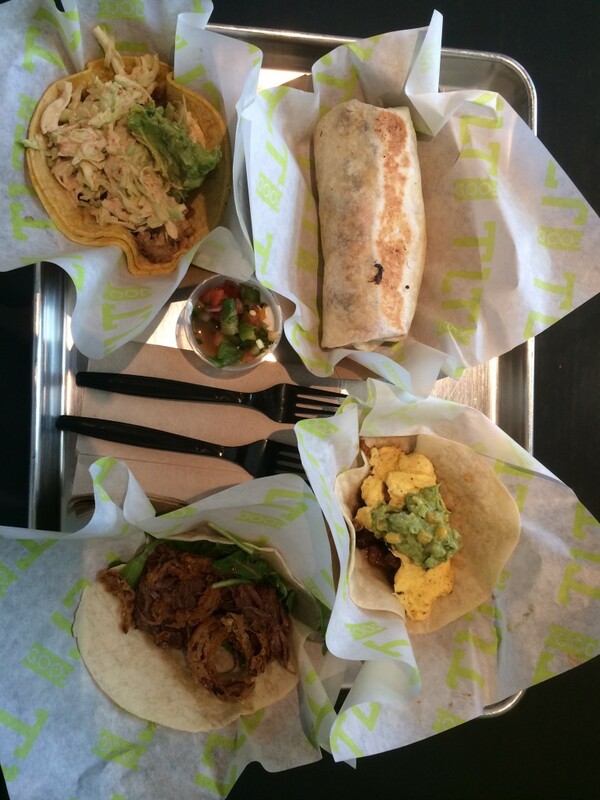 Some, like The Lime Truck were great and made enough money to start a brick and mortar – TLT Food.